Knit a classic roll brim hat. 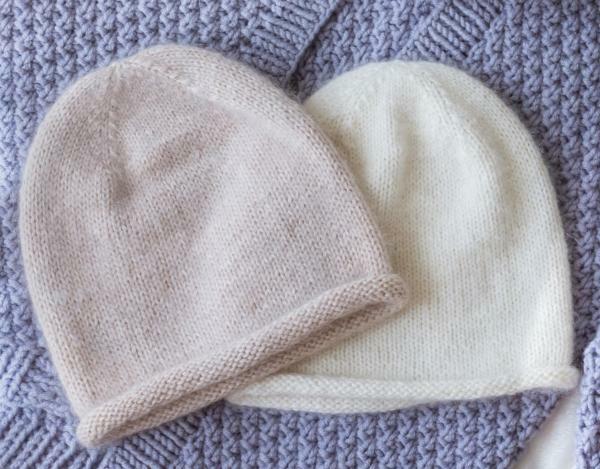 Shape and seam your accessory, while practicing basic knitting stitches and techniques. Note: Beginning knitting skills are necessary to start this project. New to knitting? Check out Let's Knit Level 1.